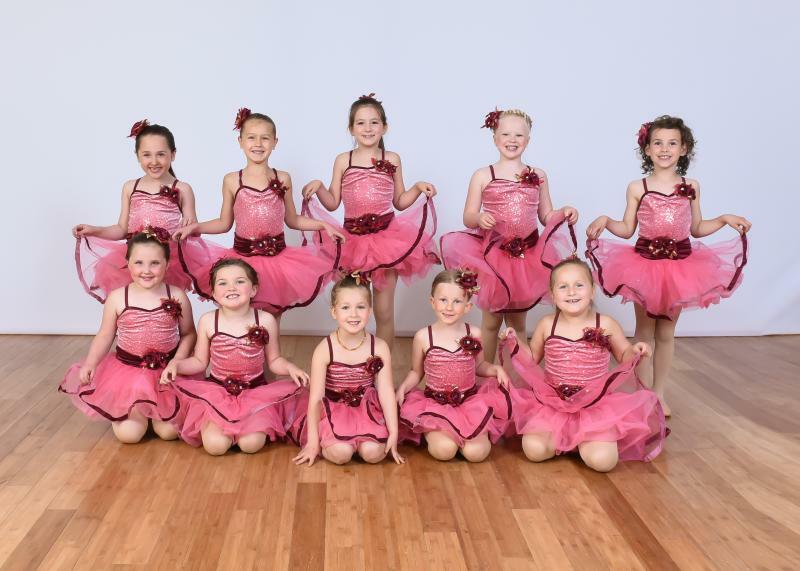 ENCORE DANCE COMPANY - REGISTER ONLINE NOW FOR 2019 June July august 2019 dance camps ﻿Fill out form below & press submit. After submitting the registration please pay registration fee $15 . Go to the payment page & pay your fee online through paypal. Another option for returning students, Please write Yes in the use card on file section on the registration form. All registration will only be held once the registration fee is paid. Fill out form below & press submit. Fill out form below & press submit. After submitting the registration please pay registration fee $15 . Go to the payment page & pay your fee online through paypal. Another option for returning students, Please write Yes in the use card on file section on the registration form. All registration will only be held once the registration fee is paid. Fill out form below & press submit.